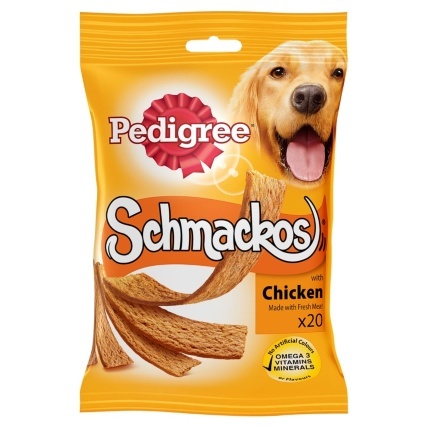 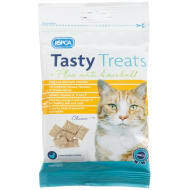 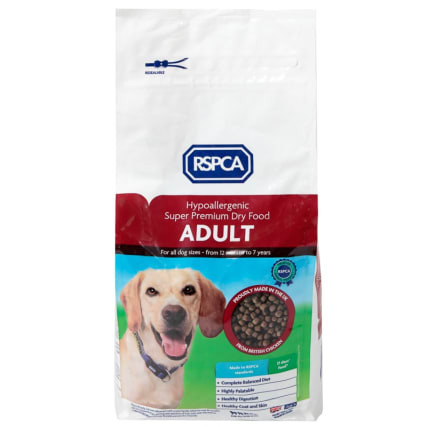 RSPCA Complete Adult Dog Food. 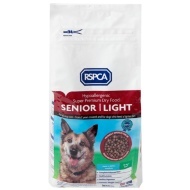 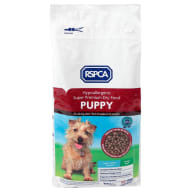 RSPCA dog food is a super premium, complete food for adult dogs of all sizes and from age 12 months to 7 years. 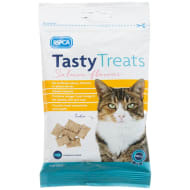 No meat products from animals slaughtered without pre-stunning are used in our pet foods.